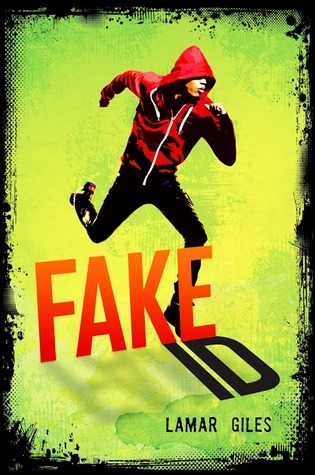 Happy early birthday to Fake ID, which will be released on January 21st! My name isn’t really Nick Pearson. I shouldn’t tell you where I’m from or why my family moved to Stepton, Virginia. I shouldn’t tell you who I really am, or my hair, eye, and skin color. And I definitely shouldn’t tell you about my friend Eli Cruz and the major conspiracy he was about to uncover when he died—right after I moved to town. About how I had to choose between solving his murder with his hot sister, Reya, and “staying low-key” like the Program has taught me. About how moving to Stepon changed my life forever. But I’m going to.